The reputation of the trains in Buenos Aires could hardly be worse. After the rail service has been privatized in the mid 90s, the trains are often very late, terribly old and mostly in a bad condition. 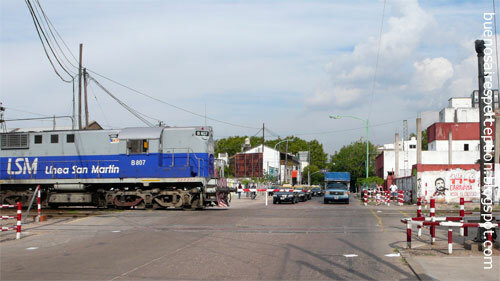 More than 3 million commuters in the Buenos Aires area, however, depend on these railways. What happens when the trains aren't on time? Well, violent riots have been reported.